With the world’s biggest military budget at its disposal, even budget cuts leave the Pentagon with plenty of money to spend. Even so, a few of the organization's projects cause serious doubts among its own members. 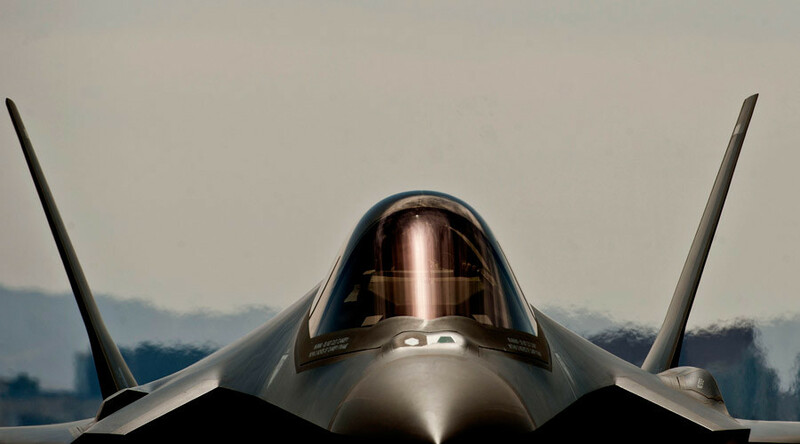 The JSF, the Pentagon’s magnum opus for a stealth one-size-fits-all aircraft is estimated to cost over $1 trillion over its lifetime, but years into development it’s plagued by software glitches, conflicting performance requirements from different service arms, lack of weapons required for the missions it’s supposed to conduct and other problems. The silver lining is that US allies are willing to buy them nonetheless. Is it F-35 discussions that did this harm? 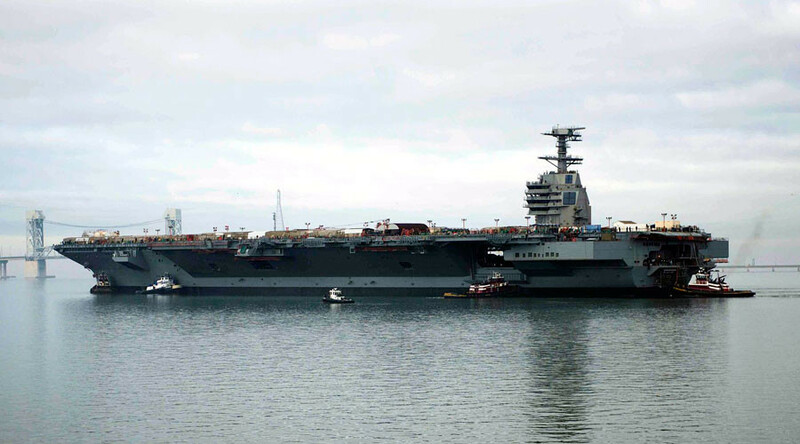 The first supercarrier designed by the US in four decades, the USS Gerald Ford cost an estimated $17 billion in R&D and production. Scheduled to be commissioned later this year, it features an advanced five-acre flight deck and nuclear reactor, and requires fewer seamen to operate than its Nimitz-class predecessor. It also has serious reliability issues, being able to launch one-tenth the number of aircraft between critical failures than it’s supposed to. 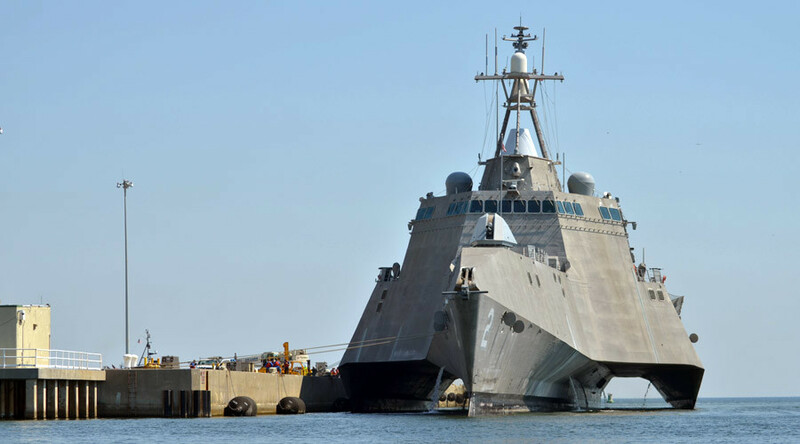 The US Navy couldn’t choose between two competing designs for a new warship meant for littoral zone missions, so it went on with both, ordering a dozen of each Freedom-class and Independence-class variants. The original total number of 55 was reduced to 32. Pentagon officials have expressed doubts that the ships can survive real combat. George W. Bush pulled out of a treaty with Russia not to develop a national anti-missile system, arguably making the first step of the renewed Cold War-esque confrontation we’re witnessing today. A reliable anti-ballistic missile system could become a worthy trade-off for the political damage... but apparently, it didn't. 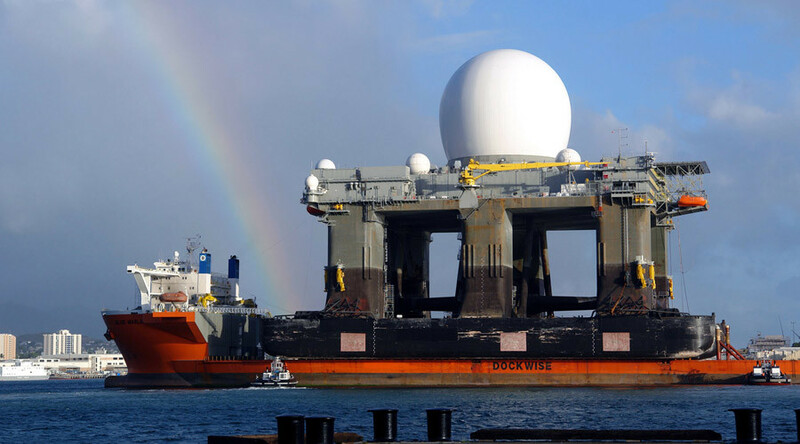 At least, judging by the US Missile Defense Agency’s floating X-Band Radar (SBX), which cost $10 billion to produce and reportedly cannot properly do its task: track ballistic missiles shot by North Korea. The Pentagon has ways to waste money that don’t involve building costly superweapons. US military reconstruction effort in Afghanistan is a money pit from which inspectors regularly fish out projects like a $6-million airlift of nine goats or a $4-million natural gas filling station. The US Army spent $725 million on an anthropology program to train troopers about Middle-East cultures, which was marred by racism and sexual harassment. 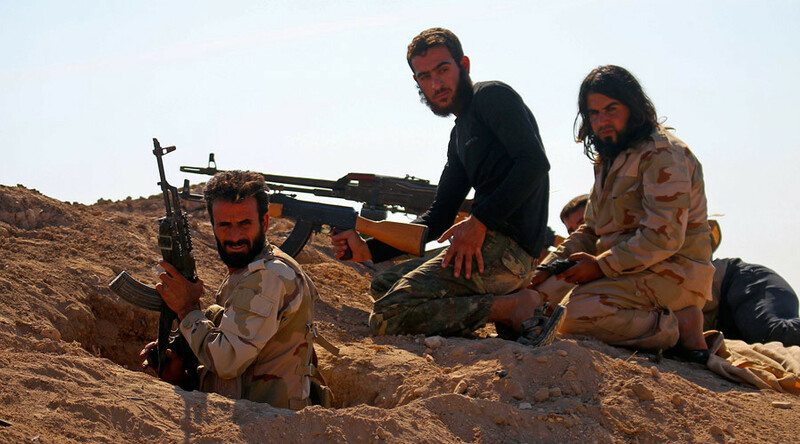 And the $400 million program to vet, train and arm Syrian rebels for anti-terrorism effort notoriously produced fewer than a hundred fighters.